It's the LGBTQ community's time to shine! Denver Pride, Denver PrideFest, the Coors Light Denver Pride Parade, and the Pride 5K are all produced by the The Center on Colfax. Proceeds support vital programs and services that positively impact the LGBTQ community in Colorado, including our youth. Your support of Denver Pride is greatly appreciated. Want to join in the fun? 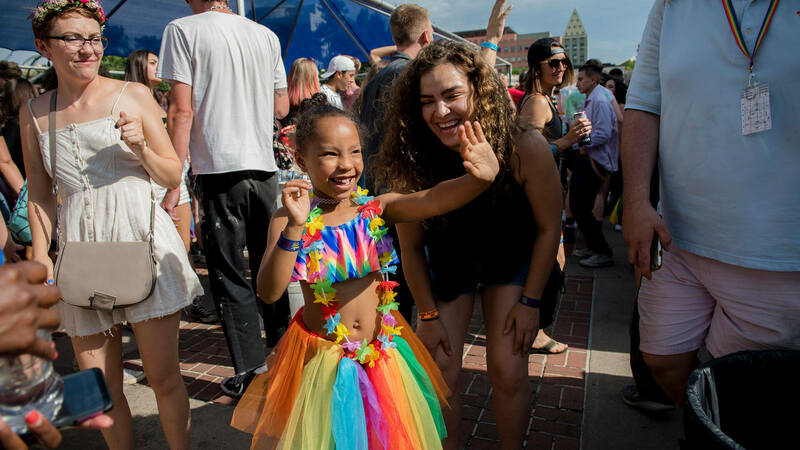 The Coors Light Denver Pride Parade entry application is now open. The deadline to apply as a parade entry is May 20, 2019. Applications are now open for Exhibitors, Food Vendors, & Nonprofit Beverage Partners! 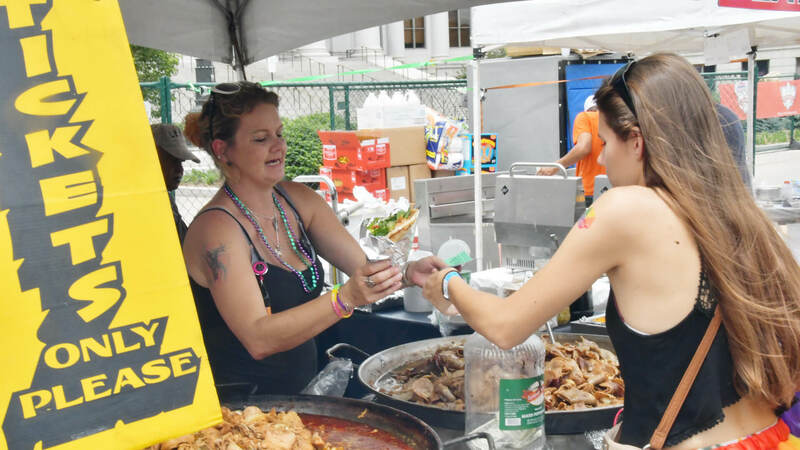 Denver PrideFest offers our food vendors and exhibitors over 425,000 guests to connect with over two full days of entertainment and community fun. 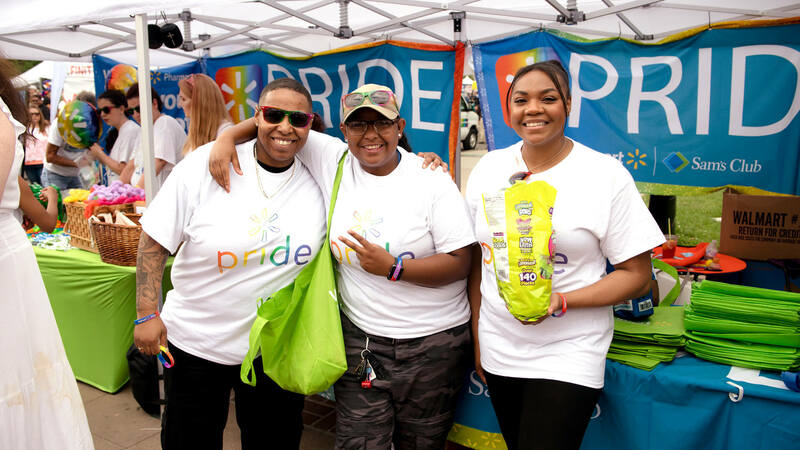 Don’t miss your chance to support and connect with the LGBTQ community through sponsorship opportunities and event promotion. We are now accepting sponsorship agreements for 2019 Denver Pride Events, Denver PrideFest, and the Denver Pride 5K! Over 400 volunteers are needed every year to assist with the Coors Light Denver Pride Parade and Denver PrideFest. We are looking for help all weekend-long, from Friday, June 14-Sunday, June 16. Volunteer applications will go live in March 2019. 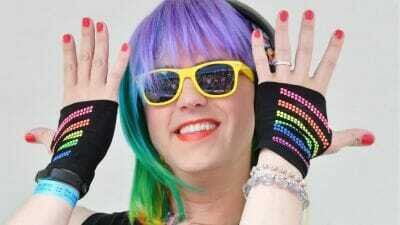 Earn an opportunity to perform live at Denver PrideFest — the Rocky Mountain region’s largest LGBTQ Pride celebration, drawing 425,000 visitors to the annual festival. This year’s festival will take place on June 15-16, 2019. Our first round of auditions, for Center Stage & Latin Stage performances, are scheduled for Sunday, March 10, 2019.